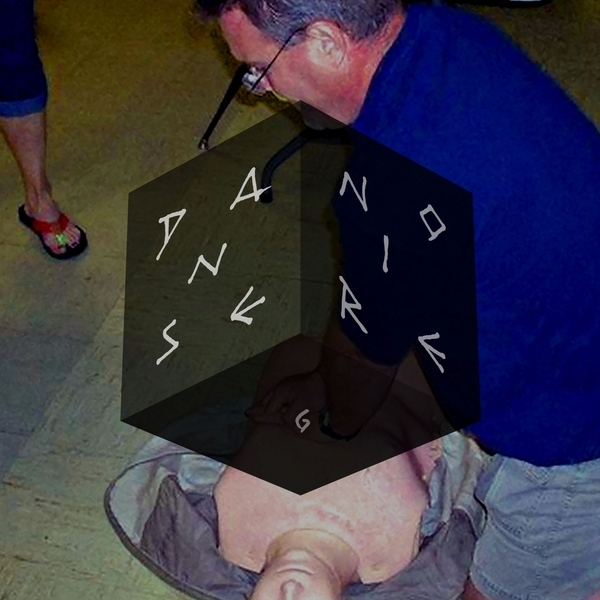 Danse Noire present a darker shade of Haf Haf with 'This Sick Beat' following up the Italian producer's 'Notch' [Gang of Ducks, 2014]. 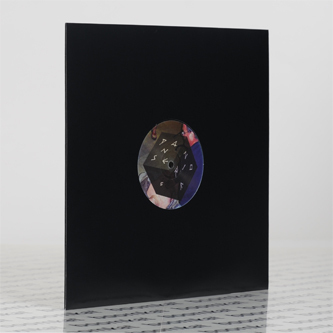 Backed with a killer Gatekeeper remix and self-described as "sad music for a sad life", Haf Haf's 2nd EP revolves three wickedly misshapen, amorphous takes on techno, hip hop and lysergic electronica, spooling out from the screwed modes of 'Kuro No Meiro' to the knackered trudge of 'The Wasabi That You Ate' with its excellent use of watery, Youtube-like compression, and the intra-dimensional seepage of 'Blue Dragon'. On the remix, Brooklyn's Gatekeeper pursues 'Blue Dragon' to the 'floor with nifty industrial funk chops and juggling stabs.